Why blend into the background with your new build home? Why blend in with the background? We are all individuals, we dress how we want, eat what we want and live how we want, so why should our home look like everyone else’s? Imagine the idea of buying a new home; a home that might look like the others in the street, but has your individual stamp on the inside. With bespoke internal fixtures and fittings and a feeling that reflects your own personal style, buying off-plan is a huge incentive for those looking to purchase a brand new home. Here’s why…..
We pride ourselves on spending time during the design phase to consider the little things that matter. 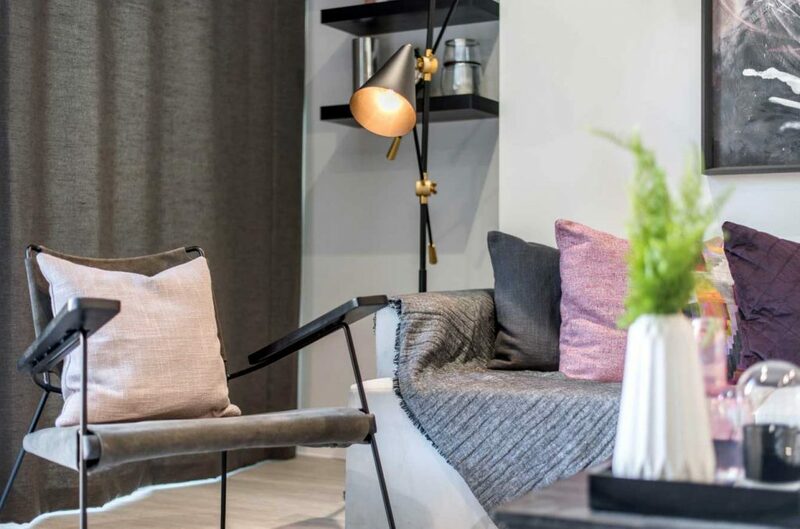 From the placement of the plug sockets to TV points, we ensure perfect placement to create versatile rooms that suit the changing needs of all homebuyers during their time in their new home. Gone are the days when the front room was left for ‘best’ and the kitchen was the heart of the home – modern residences can take on any feeling you want. With cleverly designed kitchens for those whose culinary skills are not so much of a focus, to a larger open plan downstairs making family living easier. Our homes are built with modern needs in mind, with the previous grand front entrance not such a necessity, but the inclusion of en-suites now more of a focus. This capacity for changing spaces, allows individuals to decide how they use and live in their homes. When walking down the street, we can see that every house has their individual stamp, from that bright front door to the interesting collection of plants in the front garden. We understand how to think outside the box, producing boutique, modern apartments through to luxury five-bedroom homes. Being individual is all about having the ability to express who you are through your home. When buying off plan with us, you can start to put your own style in your home by choosing the colours of your kitchen furniture through to wall tiles and flooring. Here at Troy, we want your home to showcase your style and let your individuality shine. There’s no need to blend in with the background and buying off-plan is the perfect way to get the finishes of your dreams without having to do any of the work. If you would like to know more about the projects we are currently working on or see if there are any upcoming plans in your area, contact us.